Pesticides Save The Day! Or Not! 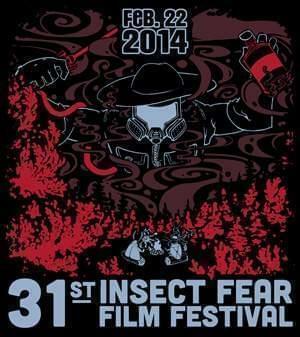 Film Fest Shows Two Views of PESTICIDE FEAR! In anticipation of the 31st Annual Insect Fear Film Festival, which they will host Saturday on the UI campus, this week’s Environmental Almanac is written by two members of the Entomology Graduate Student Association: Michelle Duennes and Todd Johnson.